This problem is commonly caused by faulty connections of the thermostat as well as the outdoor unit. There is a high probability of electrical disconnection between the two. Improper cooling might also result from the absence of required levels of refrigerant- the refrigerant is the chemical in the unit that that cools the air. Reduced levels of this refrigerant may indicate a problem in the refrigerant system or a possible leak. Another cause of inadequate cooling may be that the ductwork or the whole unit is not the right size for your facility. Water drip from the conditioner may be because of clogging of the PVC pipe in the exit system. The problem can usually be corrected by blowing compressed air through the pipe, but under the instructions from the manufacturer. Leaking of the refrigerant from the drain line may make your house feel warm and leads to accumulation of ice on the coils, and therefore, water drips. Frozen coils may act as an indicator of airflow problems due to the debris surrounding the air conditioning unit, obstructed return air ductwork of a dirty air filter. Squealing or screeching sounds emanating from the blower motor is an indication of a motor bearing problem or worn out belt which might break. Before the arrival of an expert to perform the repairs, you can add some lubricant to the oil port. Severe sounds of rattling, thumping or banging indicate a problem with the assembly of the motor blower which requires you turn the whole unit off and call a professional. Turning on and off the air conditioner frequently may cause the fan controls and the compressor to wear out. This may lead to corrosion of wire and terminals as the system become oversized. A complete and unexpected shutdown of the air conditioner may be caused by the thermostat’s batteries dyinb. It may also be due to loss of power supply or faulty connection. Loose wiring or repairs performed by an unqualified personnel may hinder the system’s access to power or trip the circuit breaker. It may also lead to a fire hazard possibility causing damage to the unit and other parts of the house. Also, problems in wiring can be caused by disturbance during repair and renovations of the house walls. 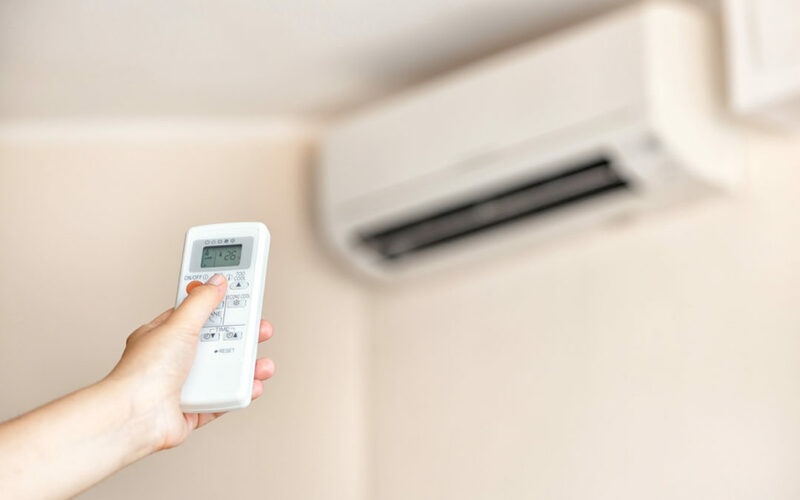 Sometimes you may realise that your air fails to run which is mainly caused by the tripping of the circuit breaker or an issue with the thermostat, furnace, the handler or the connecting electrical components. The most probable cause of this behaviour is a problem with the evaporator’s condenser a phenomenon referred to as short cycling.